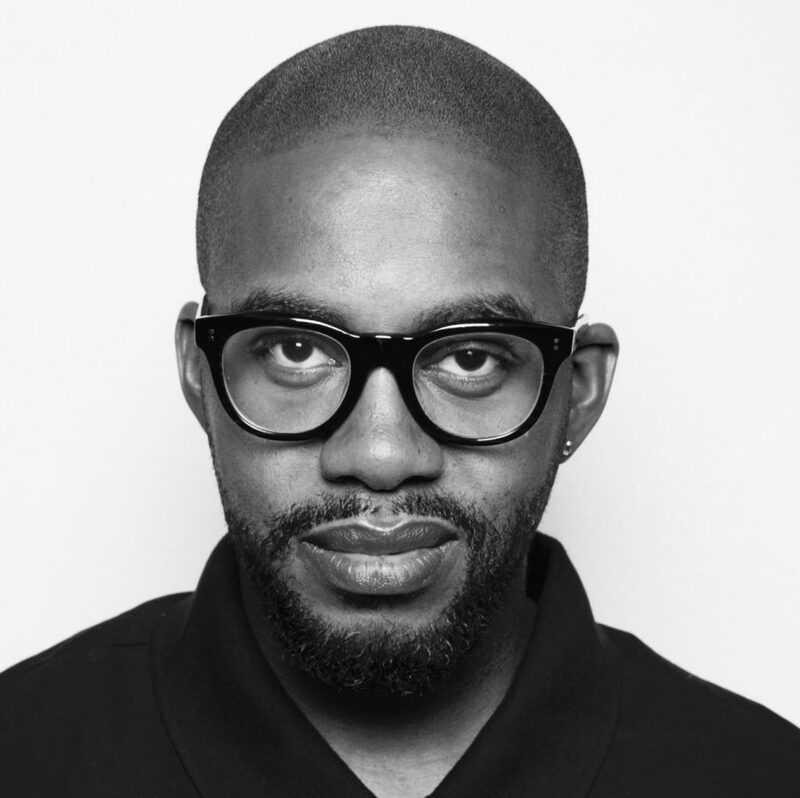 The recipient of a Whiting Award in 2016, Mitchell S. Jackson has a bright future. When Roxane Gay reviewed The Residue Years, his 2013 debut novel (or “novel“, as the cover has it; it’s also sort of a memoir), she picked out its language, “flying off the page with percussive energy“, its “warmth and wit”, “a hard-won wisdom”. Set in a Portland that predates the advent of Fred Armisen and Carrie Brownstein, it tells the story of Champ and his mother, Grace; also of crack, prison, and black life in a Northwest Portland free of the hipsterism and postmodern irony with which many readers will be more familiar. Jackson is from Portland and has himself spent time in prison, where he discovered both a love and a major talent for writing (he discusses this transformative experience here). He now serves on the faculty of NYU and Columbia and has become an in-demand speaker, taking a leaf out of his hero James Baldwin’s book and asking “Should ‘blackness’ exist?” in a powerful talk at TED2016. We spoke to Mitchell ahead of his appearance at our next Seriously Entertaining show, Failing Up, on February 7 at Joe’s Pub at The Public Theater. Where are you from? I’m from Portland, Oregon. What is your occupation? I’m a writer and a professor. 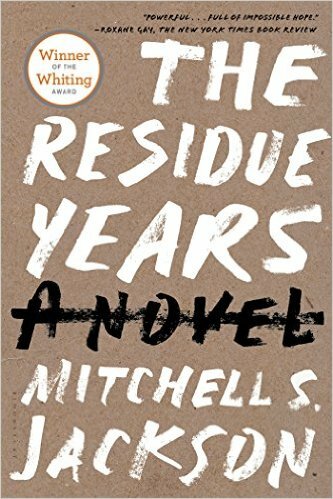 Title of most recent work: My most recent book is a novel titled The Residue Years. What are you working on now? I will be publishing a nonfiction book titled Survival Math in 2018. If you had to paint a scene from your childhood to capture its essence, what would you paint? It would be on the playground of King School, my favorite elementary school (I went to a few). I would be playing basketball with my friends. Afterward we would do flips, front flips, back flips, in the sawdust or on the grass. We move to doing flips off the springboard or off the supports for the tire swing. The higher up the thing was, the greater our lore. What’s your earliest memory of literature? My earliest memory of literature was when I was in prison and we had one little bookshelf with like three books on it in my dorm. One of those books was a Terry McMillan book. It was the first time I picked up a novel to read that hadn’t been assigned to me. What are you reading right now? I’m reading mostly poetry right now. I’m dying to get my hands on a copy of Roger Reeves’s King Me (Copper Canyon Press, 2013). I just read Rickey Laurentiis’s Boy with Thorn (University of Pittsburgh Press, 2015) and Safiya Sinclair’s Cannibal (University of Nebraska Press, 2016). Given sufficient budget, what would you put on your wall? I’d buy a Kehinde Wiley piece. I love his work. Who in history would you most like to have a stinking-drunk night out with? I’d like to hang out with Shakespeare. Hopefully, I’d get him just drunk enough to tell me all his tricks. What are your preferred writing materials? I write most of my stuff on the computer. However, I also write on my iPad or on my phone when I’m moving. I keep notes in Moleskine notebooks. If I have none of the above at hand, I’ll write on a scrap of paper. What’s your favorite font? My favorite font is Book Antiqua. How do you celebrate the completion of a piece of work? When I finish something, I read it a few times to myself. And if I really like it, especially the ending, I dance around my apartment. Mitchell S. Jackson will appear at the Seriously Entertaining show Failing Up at Joe’s Pub at The Public Theater on February 7, 2017. Buy tickets here.